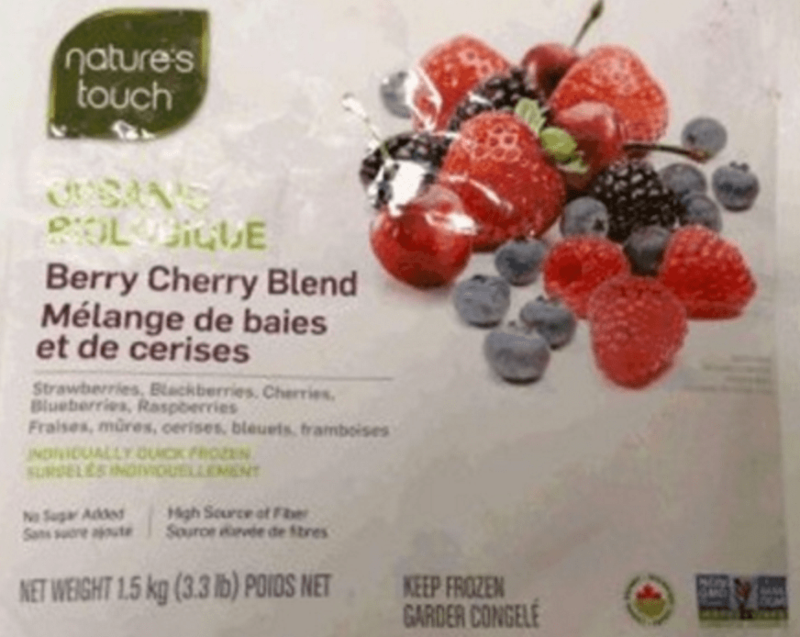 Nature’s Touch is recalling Nature’s Touch brand Organic Berry Cherry Blend from the marketplace due to possible Hepatitis A contamination. Food contaminated with Hepatitis A virus may not look or smell spoiled. Consumption of food contaminated with this virus may cause hepatitis and produce a self-limited disease that does not result in chronic infection or chronic liver disease. The illness is usually mild and starts about 15 to 50 days after the contaminated food is eaten. It generally goes away by itself in a week or two, although it can last up to 6 months in some people. It can cause inflammation of the liver, and symptoms may include fever, low appetite, nausea, vomiting, diarrhea, muscle aches, and yellowing in the whites of the eyes and the skin (jaundice). 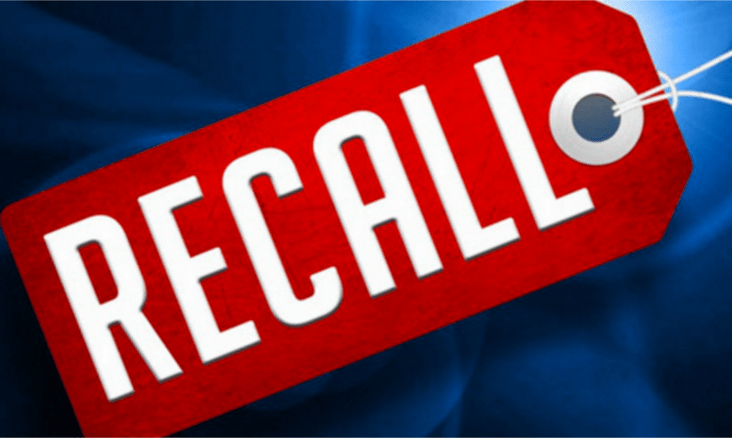 If you suspect you have become ill from eating a recalled product, the Canadian Food Inspection Agency (CFIA) recommends contacting your doctor. Click here to get more information about Nature’s Touch recall. Want a fast way to build up your Shoppers Optimum points? Shop Shoppers Drug Mart Saturday, April 16, 2016 and you can earn 20x the Shoppers Optimum points, when you spend $50 or more on almost anything in store. Some exclusions may apply. This Shoppers Drug Mart offer is valid for one day only. 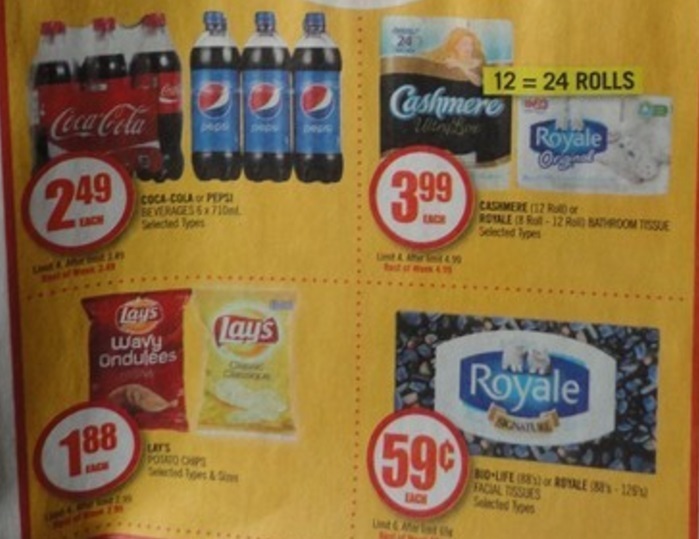 Plus, there are many other new deals in the new flyers from Shopper’s Drug Mart Canada (until Friday, April 22, 2016). 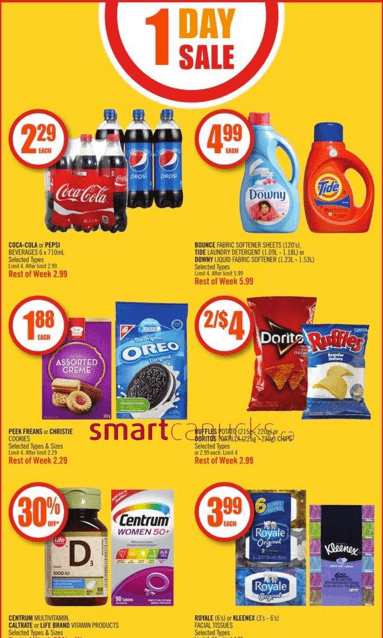 Click here for a sneak peak of Shopper’s Drug Mart’s upcoming flyer. 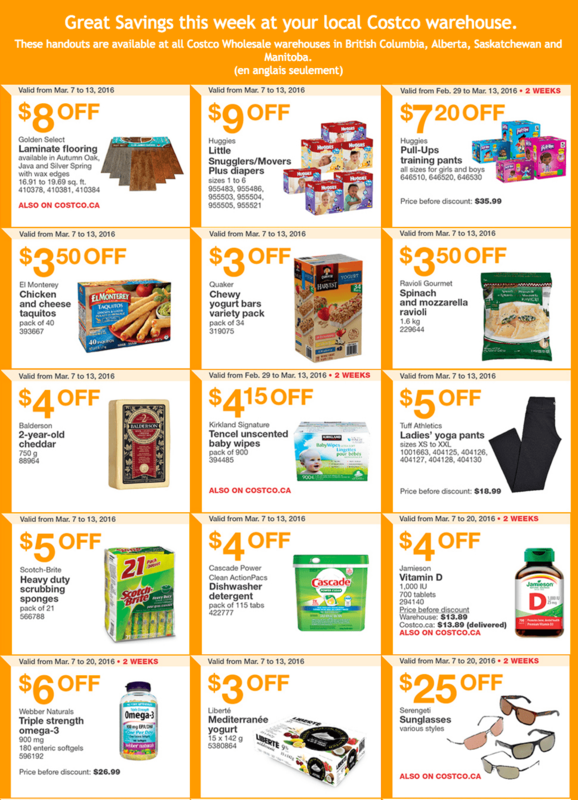 Need to shop at Rexall PharmaPlus this week? Rexall has just released a new coupon. You can earn 40 bonus Air Miles when you spend $30 or more! 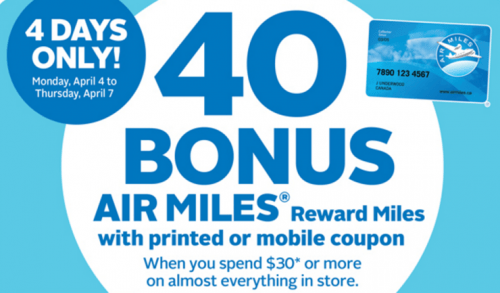 Spend $30 and get 40 bonus Reward Air Miles on almost everything in the store for 4 days only! One promotional coupon per applicable transaction. This Rexall PharmaPlus coupon is valid at Participating Rexall and Rexall/Pharma Plus locations from today, Monday, April 4 until Thursday, April 7, 2016. Show your Air Miles card with your printed or mobile coupon. Air Miles Bonus offer excludes: prescription purchases and products containing codeine, postal services and stamps, Gift Cards, Gift Card Express, Rexall Pharma Plus Gift Cards, lottery, transit tickets, phone cards, event tickets and taxes. Click here to get the Rexall PharmaPlus Canada coupon. Click here to view the Rexall PharmaPlus Canada flyers. $8 OFF Golden Select Laminate flooring. available in Autumn Oak, Java and Silver Spring with wax edges. 16.91 to 19.69 sq. ft. 410378, 410381, 410384. ALSO ON COSTCO.CA. $9 OFF Huggies Little Snugglers/Movers Plus diapers. sizes 1 to 6. 955483, 955486, 955503, 955504, 955505, 955521. $7.20 OFF Huggies Pull-Ups training pants. all sizes for girls and boys. 646510, 646520, 646530. Price before discount: $35.99. $3.50 OFF El Monterey Chicken and cheese taquitos. pack of 40. 393667. $3 OFF Quaker Chewy yogurt bars variety pack. pack of 34. 319075. $3.50 OFF Ravioli Gourmet Spinach and mozzarella ravioli. 1.6 kg. 229644. $4 OFF Balderson 2-year-old cheddar. 750 g. 88964. $4.15 OFF Kirkland Signature Tencel unscented baby wipes. pack of 900. 394485. ALSO ON COSTCO.CA. $5 OFF Tuff Athletics Ladies’ yoga pants. sizes XS to XXL. 1001663, 404125, 404126, 404127, 404128, 404130. Price before discount: $18.99. $5 OFF Scotch-Brite Heavy duty scrubbing sponges. pack of 21. 566788. $4 OFF Cascade Power Clean ActionPacs Dishwasher detergent. pack of 115 tabs. 422777. $4 OFF Jamieson Vitamin D. 1,000 IU. 700 tablets. 294140. 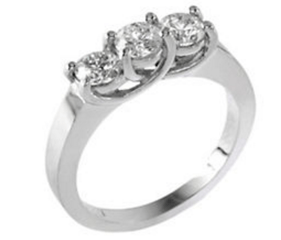 Price before discount Warehouse: $13.89. Costco.ca: $13.89 (delivered). ALSO ON COSTCO.CA. $6 OFF Webber Naturals Triple strength omega-3. 900 mg. 180 enteric softgels. 596192. Price before discount: $26.99. $3 OFF Liberté Mediterranée yogurt. 15 x 142 g. 5380864. $25 OFF Serengeti Sunglasses. various styles. ALSO ON COSTCO.CA. $11 OFF Braun Thermoscan ear thermometer. 662983. Price before discount: $54.99. $2 OFF Aylmer Whole or diced tomatoes. 8 x 796 mL. 65602, 65603. $50 OFF the purchase of 4 boxes of Bausch + Lomb PureVision2 sphere, astigmatism or multifocal (6 pack) and Biotrue sphere or multifocal (90 pack). $3.50 OFF Olay Body wash. 3 x 700 mL. 407571. Price before discount: $14.79. $80 OFF the purchase of any set of 4 Pirelli tires. $80 rebate on a set of 4 Pirelli tires. Discount only available on purchases of 4 tires. $2.50 OFF Folgers Ground coffee. 1.36 kg. 169847. 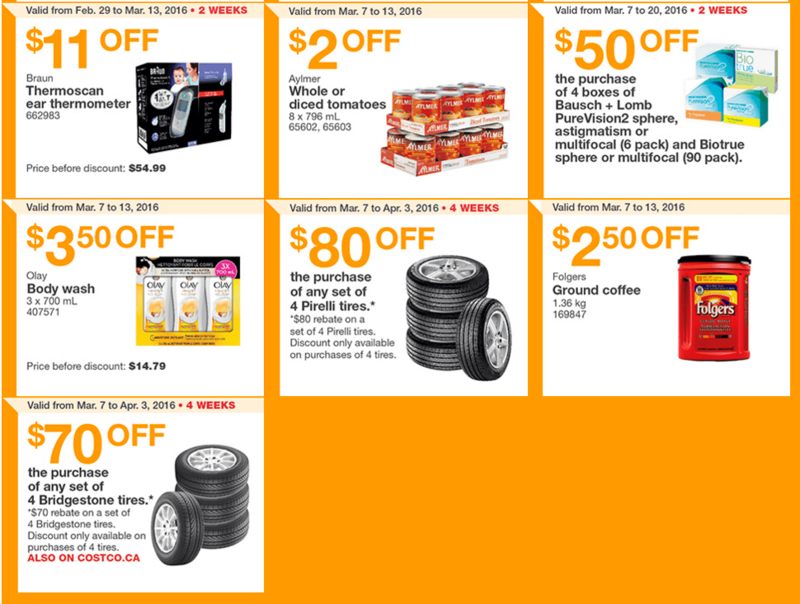 $70 OFF the purchase of any set of 4 Bridgestone tires. $70 rebate on a set of 4 Bridgestone tires. Discount only available on purchases of 4 tires. ALSO ON COSTCO.CA. 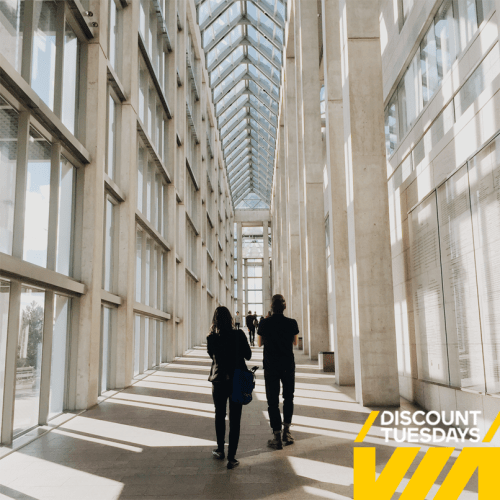 Tuesday is Discount Day at Via Rail Canada which means you can find some great deals on economy and sleeper class tickets. 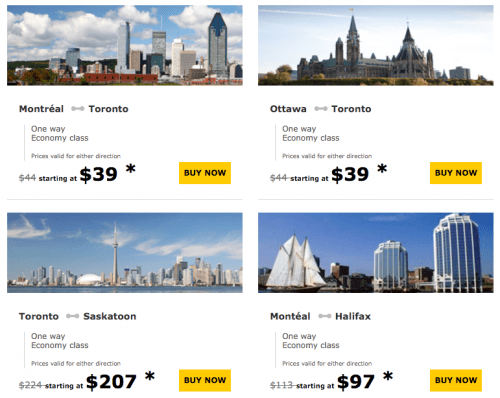 This Via Rail Deal ends tonight Tuesday, March 1, 2016 at 11:59pm EST. Tickets are exchangeable for a 50% service charge (min $20) and are non-refundable. Click here to browse Via Rail Canada. Get 100 Bonus Air Moles when you spend $80 or more on almost everything in-store. Get 60 Bonus Air Moles when you spend $60 or more on almost everything in-store. Get 40 Bonus Air Moles when you spend $40 or more on almost everything in-store. 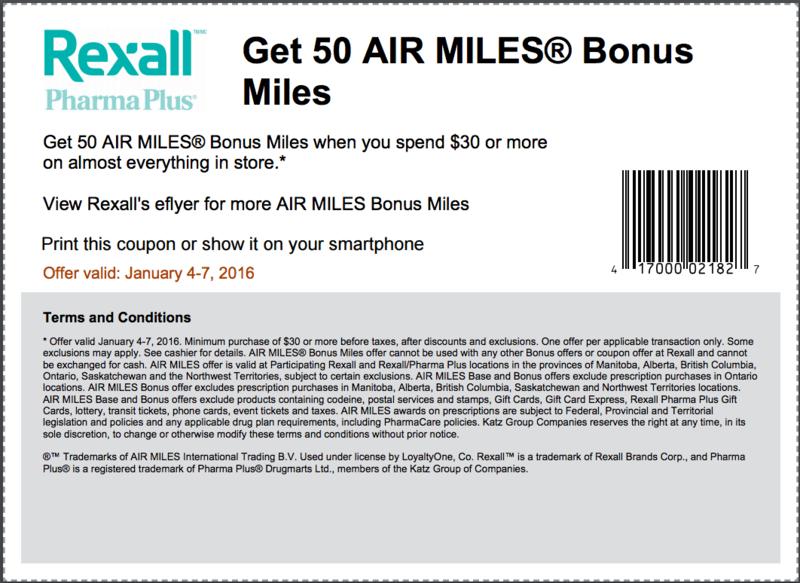 This Rexall PharmaPlus Canada AIR Miles offer is valid in-store from Friday, February 26, 2016 until Sunday, February 28, 2016 only. Plus, Seniors can save big at Rexall PharmaPlus at their Super Seniors Day promotion! Show your ID proving your age to save 20% off regular priced products plus if you spend $50 or more on almost everything in-store, you will receive a FREE Rexall $10 gift coupon valid on your next purchase. 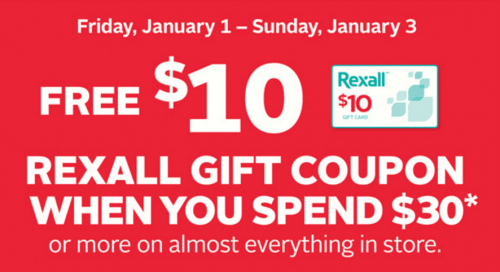 No coupon is needed for this deal but the Rexall PharmaPlus gift coupons are only available while supplies last. This Rexall Pharma Plus Canada Super Seniors Day promotion is valid in-store on Tuesday, March 1, 2016 only. Click here to view Rexall PharmaPlus Canada flyers. 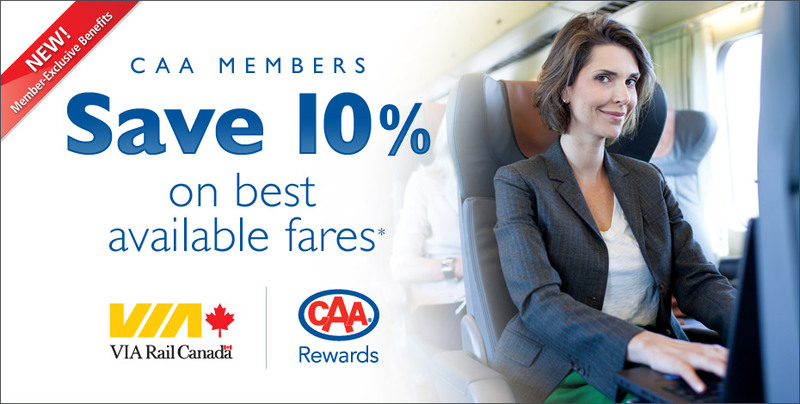 Here’s another member-exclusive deal for CAA members from VIA Rail Canada! If you’re a CAA member, you can travel around Canada for 10% cheaper! 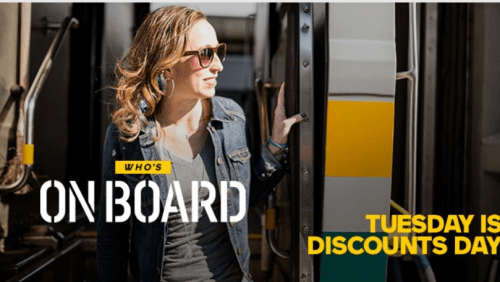 All you have to do to get this deal is enter your membership number on the Via Rail website and your discount will automatically be applied to the best available fare to your Canadian destination. Also, if you happen to be a CAA member as well as a VIA Préférence Member, you can get a one-time bonus of 100 VIA Préférence points when you book your first trip! Click here to get this deal from VIA Rail Canada. The PlayStation Store’s weekly deals has been released, shop now until February 23, 2016, and you can save 35% to 80% off select Rockstar games. This week’s sale is great for fans of Grand Theft Auto. PlayStation’s Rockstar sale has 13 different Grand Theft Auto editions on sale, and prices start from just $3.99. This sale is valid now and ends Tuesday, February 23, 2016, and only available for digital downloads. Prices shown online reflect sale price. Click here to shop The PlayStation’s Store Canada weekly sale. Click here to see other items from The PlayStation Store Canada. 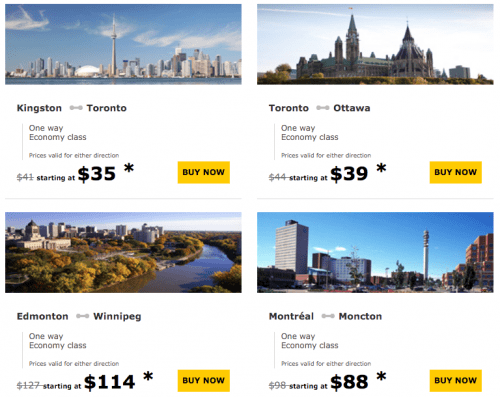 It’s Tuesday morning and that means Via Rail Canada has just released its discounted fares for travel from coast to coast! If you’re looking to travel throughout the country this long Valentine’s Day weekend, check out these deals on reduced Escape fares on select routes in Economy and Sleeper class today until midnight only. This Via Rail Canada Deal ends tonight Tuesday February 9, 2016 at 11:59 EST. Tickets are exchangeable for a 50% service charge (min $20) and are non-refundable. Travel between Saturday, February 13 and Friday, February 19, 2016 inclusive in the Québec City-Windsor corridor. Travel between Saturday, February 13 and Friday, March 11, 2016 inclusive on the long-haul trains. Click here to browse Via Rail Canada Tickets. Good morning 🙂 Today, Saturday, January 23, 2016 is going to be another one of Shoppers Drug Mart Canada’s Optimum Points events, where the minimum spend requirement will be $50 and if you meet that you will receive 20x the points on almost everything in-store. No coupon is required for this Shoppers Drug Mart Canada’s 20X optimum points bonus promotion. Tide or Downy for $4.99. Shoppers Drug Mart will be running the 20x the optimum points event only today, Saturday, January 23, 2016. 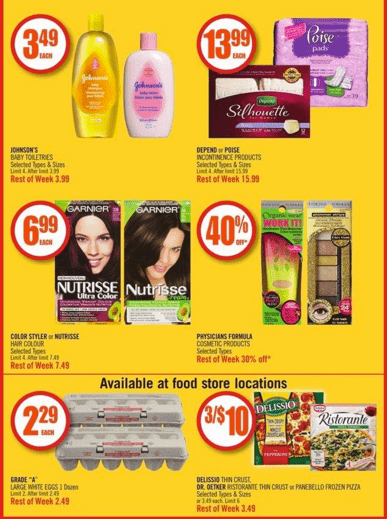 Click here to check out this week’s Shoppers Drug Mart Canada flyers. Rexall Pharma Plus Canada has an awesome promotion for a FREE $10 gift coupon plus a new coupon for 50 Bonus Air Reward Miles for 4 days only! Get a FREE $10 gift coupon when you spend $30 or more on almost everything in-store. This Rexall Pharma Plus offer is valid from Friday, January 1 until Sunday, January 3, 2016. While quantities last. See flyers link below for all detailes. Get 50 Bonus Air Miles when you spend $30 or more on almost everything in store. This Rexall Pharma Plus offer is valid from Monday, January 4 until Thursday, January 7, 2016. You can print the Rexall Pharma Plus Canada promotional coupon or show it on your smartphone. Click here to view Rexall Pharma Plus Canada flyers detailes. Click here to get Rexall Pharma Plus Canada coupon. 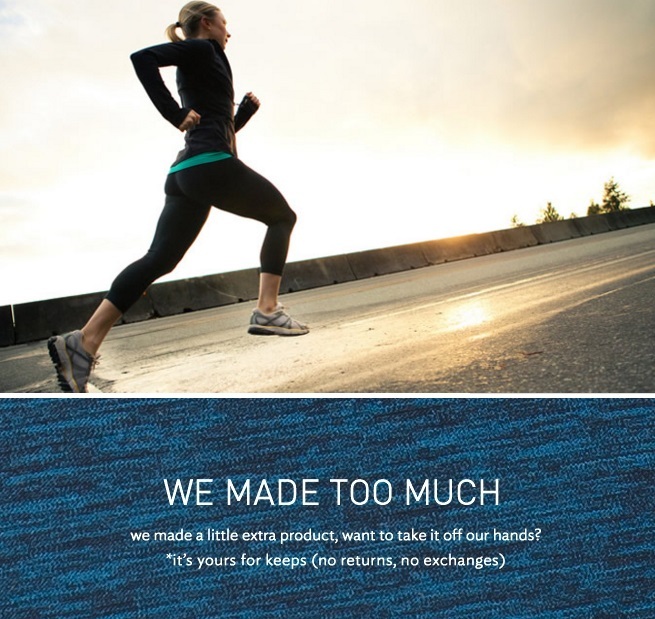 Back again to update you on Lululemon’s “We Made Too Much’ section online. This week, they have added winter jackets as well to both the women’s and men’s section. Take this opportunity to save on women’s and men’s athletic wear. Shipping is free on all online orders at Lululemon Canada. Sizes are limited. 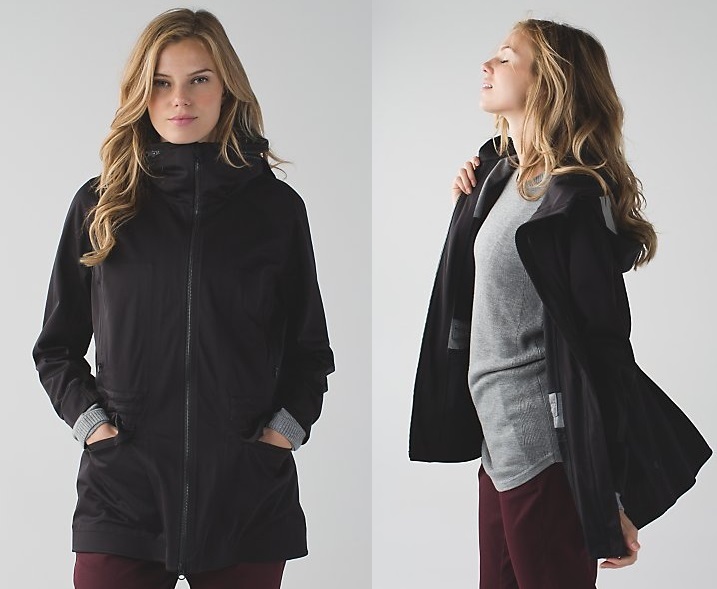 This newly added women’s &go Cityfarer Anorak, gets you one of the biggest savings in outerwear jacekts as well. From dawn ’til dusk, come rain or shine, on foot or on two wheels—this cinchable, water-resistant jacket has you covered. Stow your hood away when the sky is clear or stretch it over (or under) your helmet to let the reflective details light your way. This jacket is now only $149, from $228! Get a FREE Bonus $5 Starbucks eGift Card when you buy a minimum of $15 Starbucks eGift Card using your MasterCard! Offer not available in Quebec. Limit of 11,000 $5 Starbucks Card eGifts are available. While supplies last. 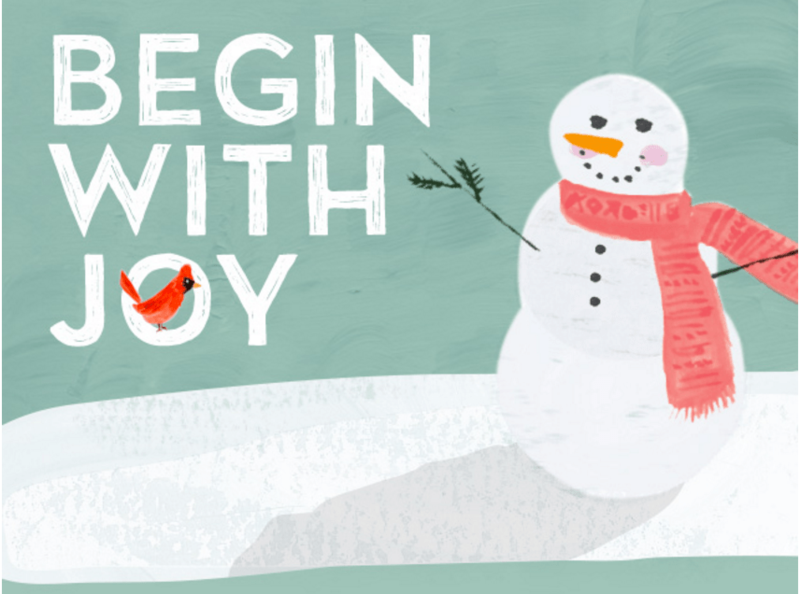 The Starbucks promotion is valid now until Thursday, December 31, 2015 or when all 11,000 FREE bonus $5 Starbucks Card eGifts are distributed. One per person. The Starbucks bonus won’t be reflected in your checkout experience, but will be sent within 72 hours to the gift recipient. Click here to get the Starbucks Canada MasterCard promotion. Rexall Pharma Plus Canada has a new promotion for 40 Bonus Air Miles for 2 days only! 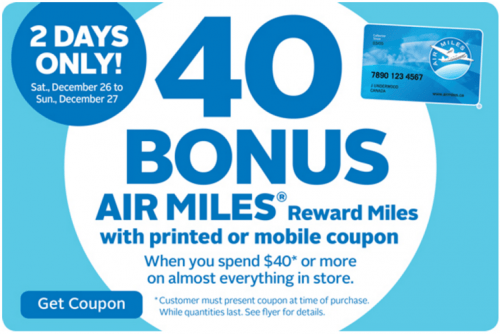 Get 40 Bonus Air Miles when you spend $40 or more on almost everything at Rexall Pharma Plus stores with a new coupon! This Rexall Pharma Plus offer is valid in-store from Saturday, December 26 until Sunday, December 27, 2015 only. Print this Rexall Pharma Plus coupon or show it on your smartphone to redeem your Bonus Air Miles at any Rexall Drugstore. Click here to get Rexall Pharma Plus Drugstore Canada coupon. Click here to view Rexall Pharma Plus Canada flyers. 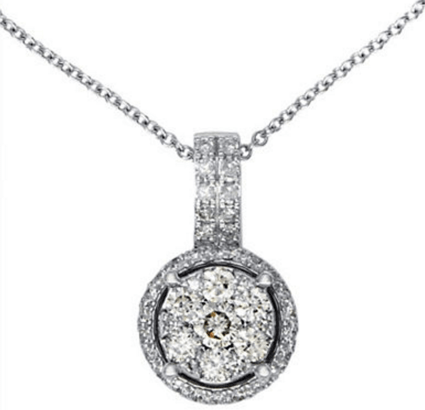 Save 60% off Gold, semi-precious gemstones and pearl fine jewellery. These Hudson’s Bay Canada deals are valid today, Wednesday, Decem­ber 16, 2015 only and ends at 11:59 pm. While sup­plies last. No rain checks. Cannot be combined with additional offers. Plus, Hudson’s Bay Canada has FREE Ship­ping when you use your HBC Mas­ter­Card or HBC Credit Card on a total online pur­chase amount of $45. Also, enjoy every day from Hudson’s Bay with your online purchase of $99 or more before taxes FREE Express Shipping with any other ten­der. 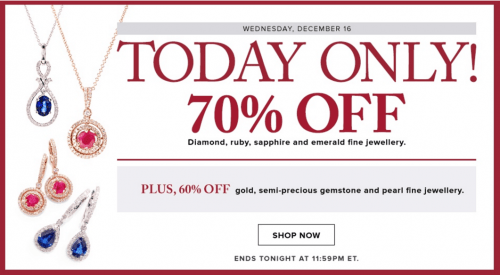 Click here to get this Hudson’s Bay Canada online one-day deal TODAY.